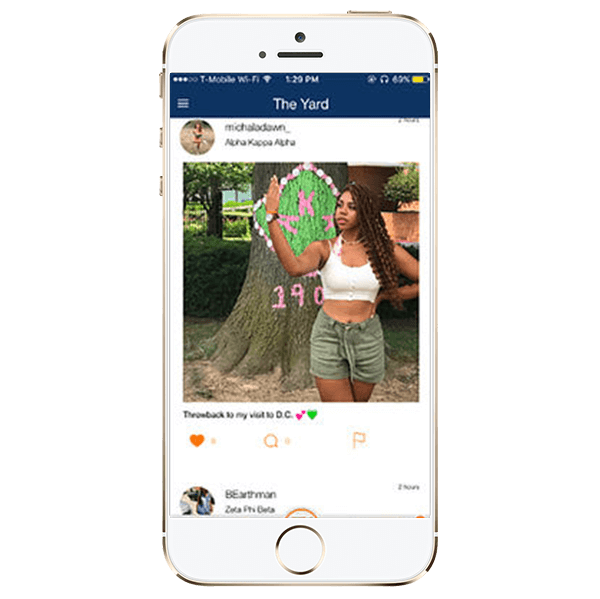 Prophytes App: Greek Life In The Palm Of Your Hand. – Greek Life In The Palm Of Your Hand. What's Your Experience? Greek Life In The Palm Of Your Hand. Join the fastest growing network of verified fraternity and sorority members, redefining brotherhood and sisterhood. There are so many reasons why you should join the Prophytes App, so start connecting with your brothers and sisters! Imagine millions of members at your fingertips. How awesome would it be if you could connect with your fraternity and sorority members from around the world? 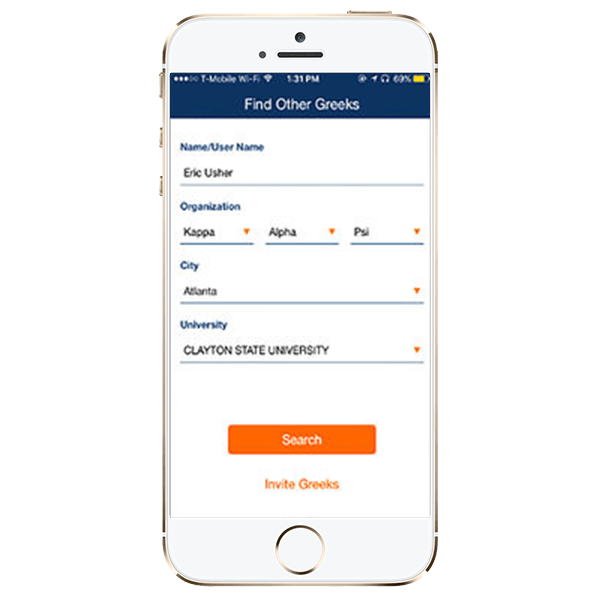 Search the largest directory of Greek Life members and search by school, even search by maiden name. 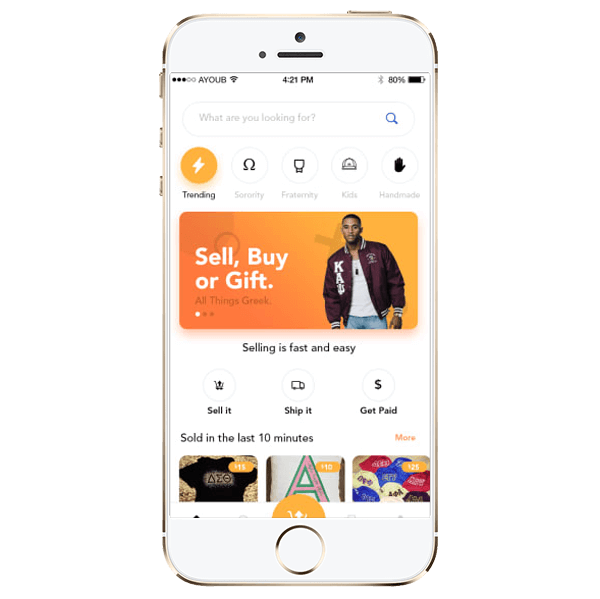 Search for members in and around your location. We are not just talking about the present members; you can go as far back as the past members or even get to know new members. Who Will You Find? Someone in your fraternity or sorority has your dream job or works for a company that you are interested in or have already applied to. Prophytes, will allow you to send a private message to that person, once you find him or her. Introduce yourself, make a connection, and then reap the resulting benefits. Who Can You Help? 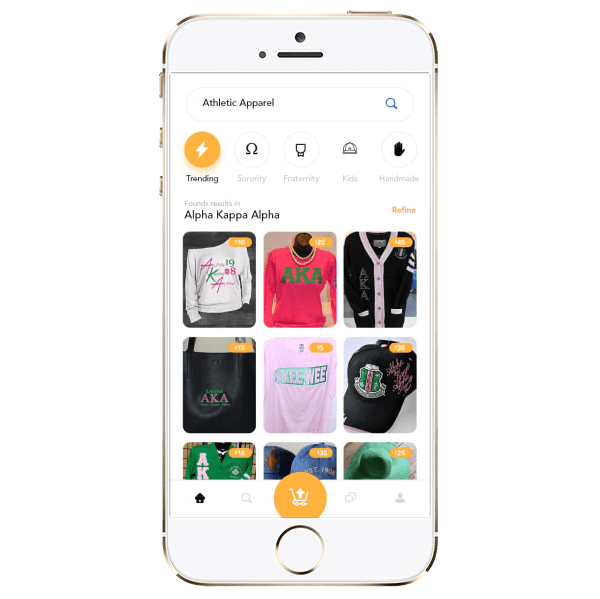 The Prophytes App has awesome features and we have plans to add more soon! Post and Share, Get off other social media with Greek stuff, for us only. Filter your Yard, by Organization, City, or everyone and create your own yard. Read latest Greek News. Search around the world using various criteria including Name, City, Organization or School. You are sure to find a sorority member close by who wants to connect with you too. Never be alone in a new city again. It is time to build your network and make new friends! 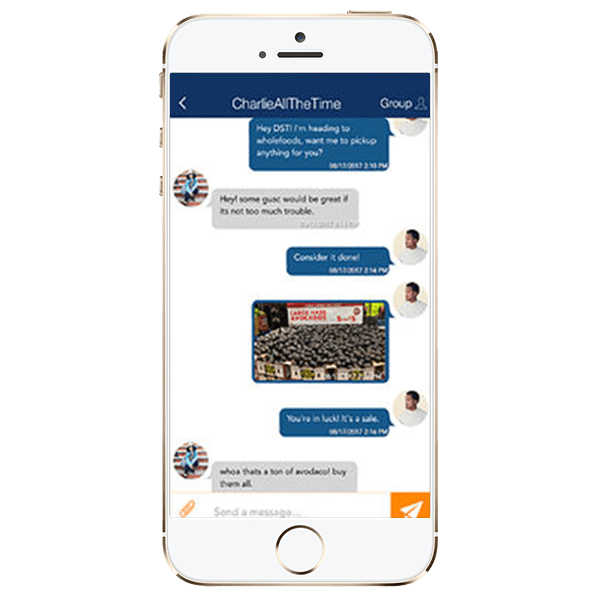 You can engage in private chat or send via group chat. Greek Talk should be done on a Greek platform where you can also create chapter group chat. Every member is verified to ensure that there is no impersonation or infiltration by non-members. We take this process very seriously! Post your business or service. Greek Businesses can do business with other Greeks because when Greeks do business together, everyone wins! Have a look at some of the wonderful things people say about the app. This app is amazing. I love the fact that I connect with other members of my organization nationwide. This app makes it very convenient when I’m traveling to other cities and I want to link up with members of other organizations. I’ve had this app for a while and I appreciate all of the upgrades that have happened since I’ve had the app. I would definitely recommend this app to any Greek that wants to genuinely keep bonds alive. The ad on IG honestly caught my attention. To actually be connected with brothers that are in the bond across the states is always resourceful. Plus seeing if that you all verify all users cuts down on suspicion. I joined prophytes because I always want to connect with other Greeks especially when I travel to different places. I'm always trying to network and be a part of great causes and this happens quite often in the Greek community. I joined Prophytes to connect with other Fraters and Sorors throughout the D9. Also to see events in my area or even when I go home to visit I can easily support and attend events in that area. There are millions of sorority and fraternity members worldwide who are ready to meet you. 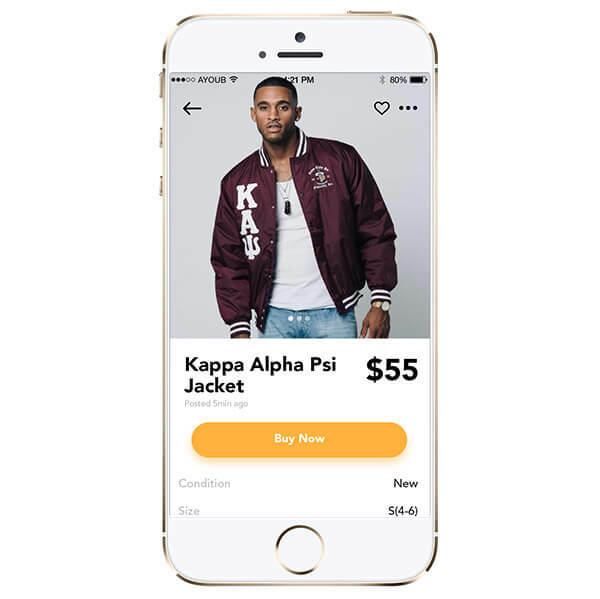 Start connecting… download the Prophytes App now!